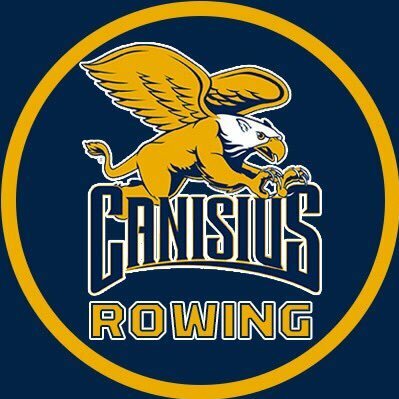 Canisius College Women’s Rowing is hosting our annual Junior Day to give high school juniors an inside look at not only our rowing program, but to give them an idea of the academic opportunities and campus life at Canisius as well. This is a great opportunity for junior rowers to get a sense of what an institution in NYS has to offer at the Division 1 level, and can answer many questions you have about the life of a student-athlete in college and what we have to offer! The event is for Juniors only (Class of 2020) and their parents. Please see the attached flyer for schedule of events, RSVP info and further details. If you have any questions at all, please do not hesitate to reach out. Please RSVP by Friday, Feb. 1.